The girl with unique eyes! 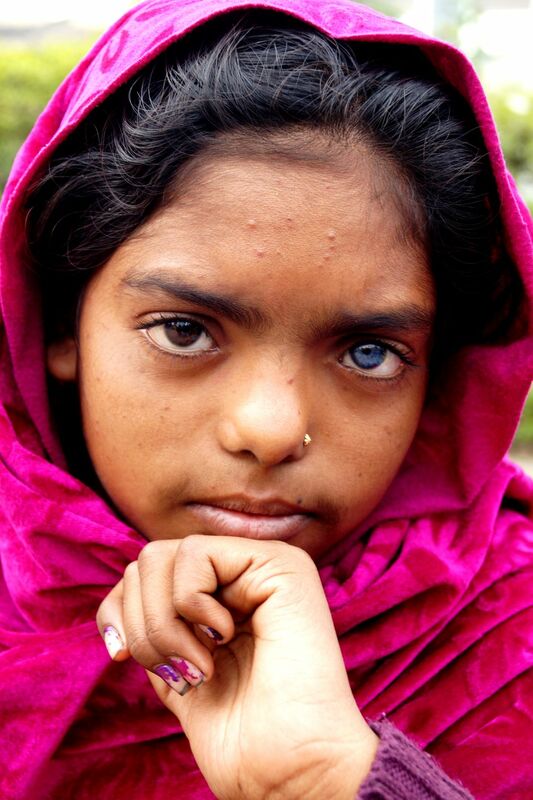 The photograph is a portrait of an Indian teenage girl with different eye colors. Date Uploaded: Oct. 11, 2017, 7:45 a.m.